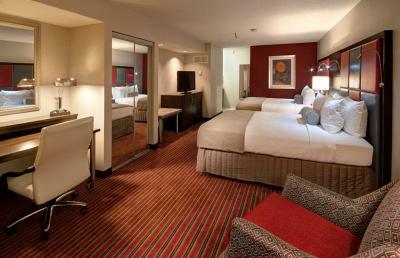 Lock in a great price for Crowne Plaza Indianapolis-Dwtn-Union Stn – rated 8.9 by recent guests! The nostalgia. Clean rooms. Statues r cool. Would love to stay in the train. The history of the hotel. I loved staying in a hotel that had so much history to tell. Did not have the breakfast, but love the location in downtown Indy. 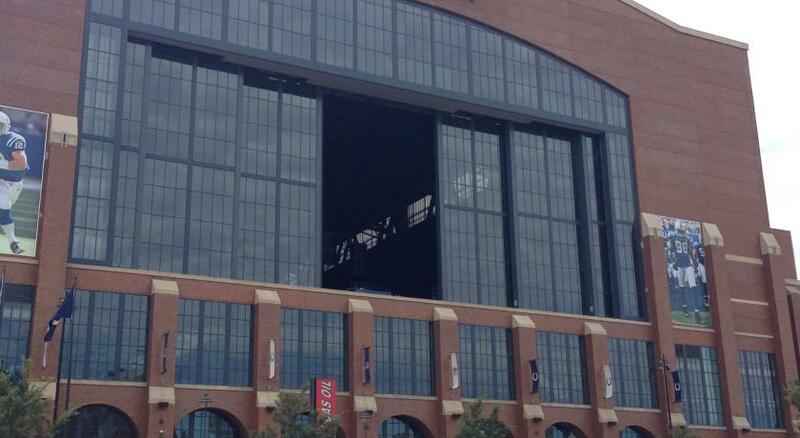 I stay there every time I come to Indy, close to good dining, Lucas Oil Stadium and Bankers Life Field House. Great location, Close to shopping and restaurant's. Staff was very friendly. Hotel was very cool, with the trains in the hallways. The bed was awesome and the pillows were great. The service in the restaurant was excellent, very fast and the food was very good. Excellent hotel! Very accommodating and friendly staff! Definitely will stay again! Crowne Plaza Indianapolis-Dwtn-Union Stn This rating is a reflection of how the property compares to the industry standard when it comes to price, facilities and services available. It's based on a self-evaluation by the property. Use this rating to help choose your stay! 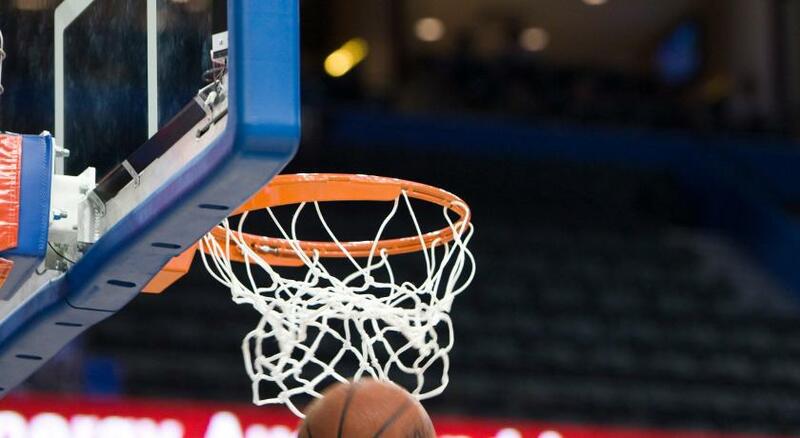 Lucas Oil Stadium is one block from the Crowne Plaza and the Indianapolis Zoo is 1.5 miles away. 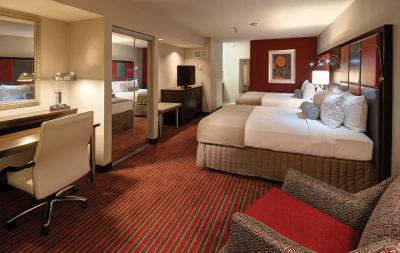 When would you like to stay at Crowne Plaza Indianapolis-Dwtn-Union Stn? Private parking is available on site (reservation is not possible) and costs USD 38 per day. Offering free Wi-Fi, this room includes a cable TV, desk, and a sitting area with an ottoman. Offering free Wi-Fi, this room features a refrigerator and Executive Club Lounge access. 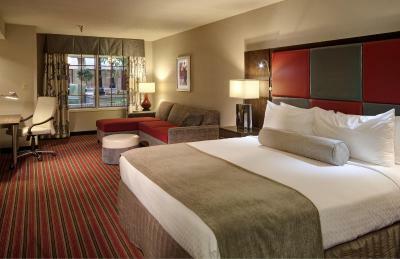 Offering free Wi-Fi and cable TV, this spacious suite features a separate living room with a sofa bed. Offering unique train-car decor, this room features a flat-screen cable TV, sitting area, and a work desk. Free Wi-Fi is provided. This double room features air conditioning, cable TV and CD player. House Rules Crowne Plaza Indianapolis-Dwtn-Union Stn takes special requests – add in the next step! Crowne Plaza Indianapolis-Dwtn-Union Stn accepts these cards and reserves the right to temporarily hold an amount prior to arrival. Please be advised that parking is limited and based on availability. A false fire alarm in early morning, evacuation of building and ran close to being at first volleyball game in time. This happened at the same tourney in this hotel last year as well. I suspect kids are pulling it. Please put a camera on it, catch the person, and do something tp prevent this. Also, it took me four phone calls to get my resevations correct. Still, when I arrived to check in, it had me reserving three rooms, when I reserved two. While check in was a resonable time, I waited forever for a bell hop because no carts were available for me to take my own luggage up. With all this said, Mary French in reservtaions was super nice. I spoke with her during my first two reservation issues. Although we waited about 30 minutes, when the bell hop did take our luggage up, he was top notich.. In fact, overall, we found the staff to be very nice. We did find the shuttle to be extremely slow, waiting 40 minutes to be picked up at the Expo; we called twice. My husband has bad knees and he cannot walk the distance, even though it is relatively close. The shuttle service was one reason we chose the Crown. Having stayed at the Tru by Hillton next door, we found their shuttle service to be quick, friendly and efficient, and their shuttle serviced two hotels and the airport. Nice property, great location. We like having a bar and restaurant in the hotel. Staff were friendly. Room by the pool was a little loud. Nice hotel to hang out. The pool was down for maintenance the first day, the toilet leaked around the base. I wish they would have had a hot tub. Very friendly and accommodating staff from front desk to housekeeping and staff at the breakfast venue and concierge. Trains. We were told about trains passing at check-in, but didn't think it would be that loud. If you have kids, trains will wake them like it did ours. Room would sometimes shake as the trains went by. Other than that, all good. The pool was SUPER cold but warm the next day.